Senior tight end for the Nittany Lions, Brent Wilkerson, has been suspended from the team after two charges have been brought against him following an incident at State College last month. 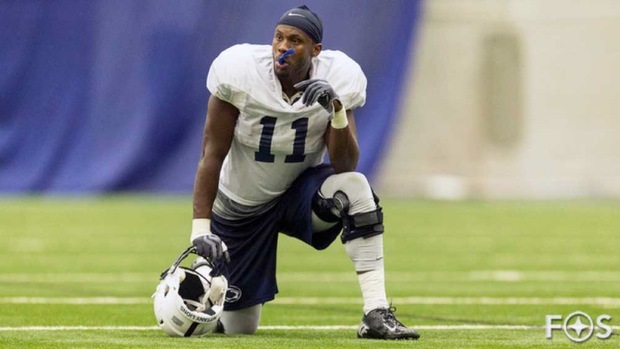 According to court documents, on March 8 Nittany Lion senior tight end Brent Wilkerson was charged with a misdemeanor count of indecent assault and a summary count of harassment stemming from an alleged incident in State College in February. State College police brought the charges. The document includes no details of the alleged incident.